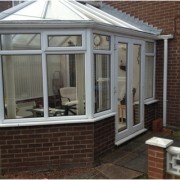 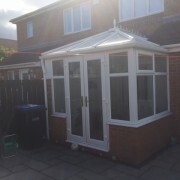 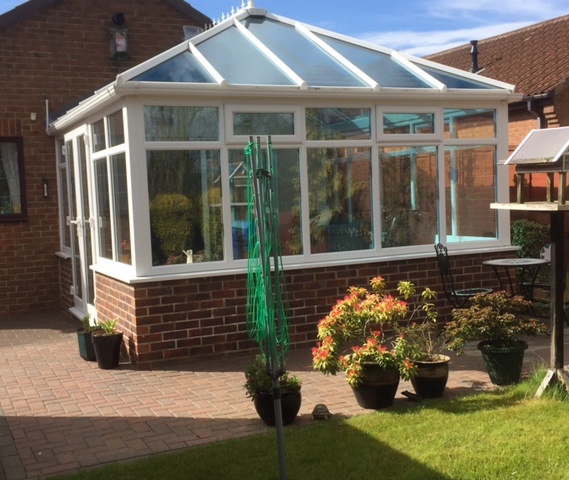 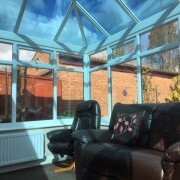 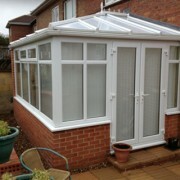 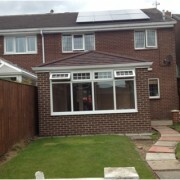 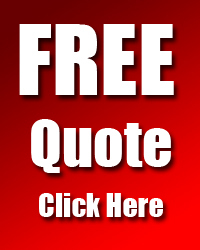 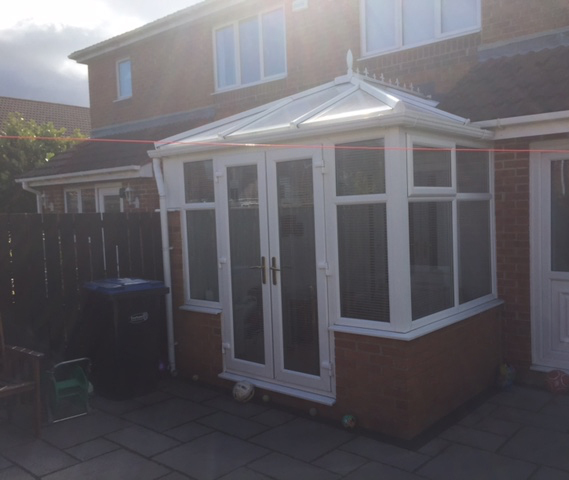 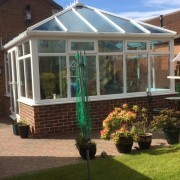 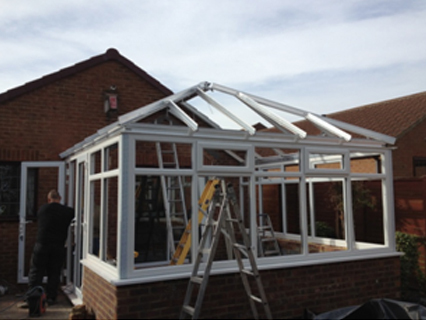 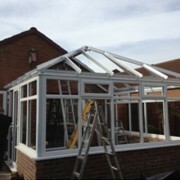 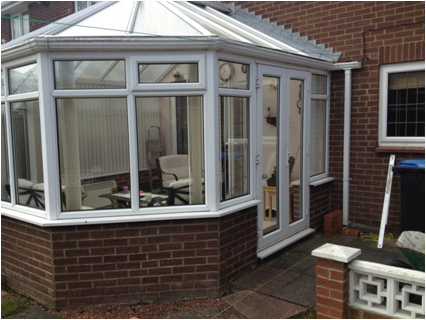 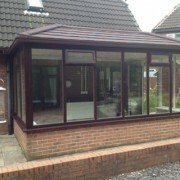 A conservatory is a fantastic and affordable way to add space to your property and room to share with your whole family or curl up with a book. 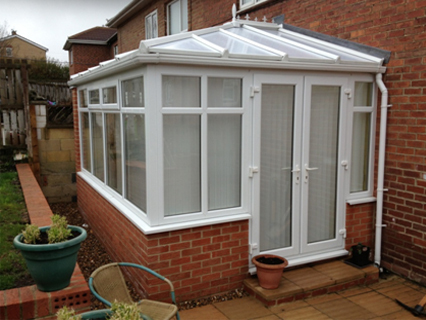 Bring the garden into your home all year round. 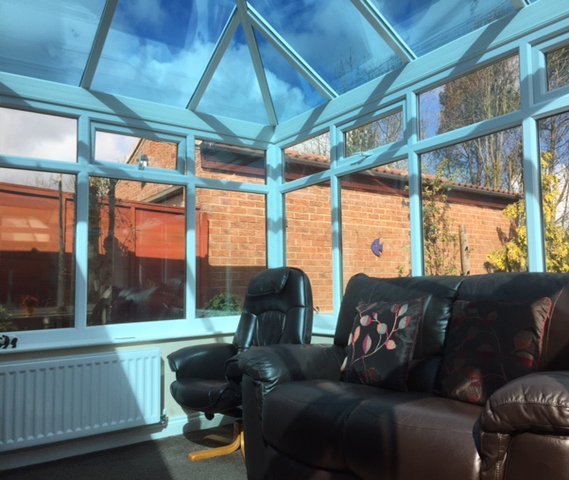 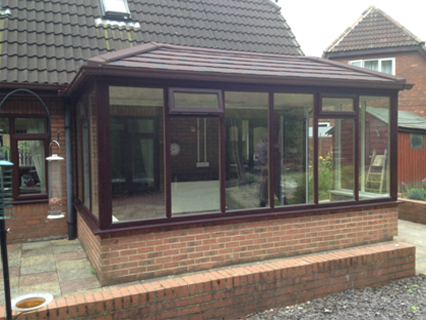 Available in a range of styles make a statement with a coloured foil finish we use the global roof system with 35 mm polycarbon or a blue self cleaning glass. 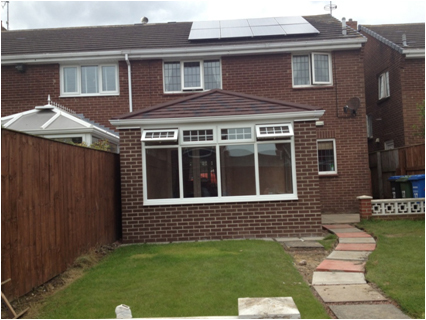 Insulation is a high priority in all our builds, wall and floor will incorporate the maximum amount of insulation possible.